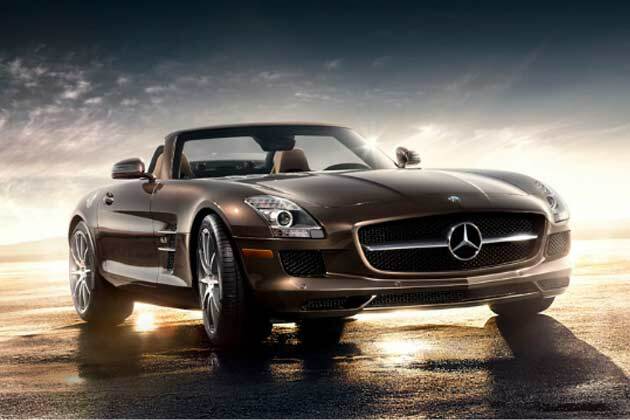 Premium luxury car-maker Mercedes-Benz today said it will launch its SLS AMG Roadster model at the Auto Expo in New Delhi in January. “Our showcase at the Auto-Expo this year will be impressive, both in terms of presentation and display vehicles. There will be several show-stoppers, including the launch of the stunning SLS AMG Roadster,” Mercedes-Benz India Managing Director and Chief Executive Officer Peter Honegg said in a statement issued here. The company’s stall at the Auto Expo will see the presence of more than 10 cars. Last edited by HMT-Roger; 12-18-2011 at 01:39 PM.